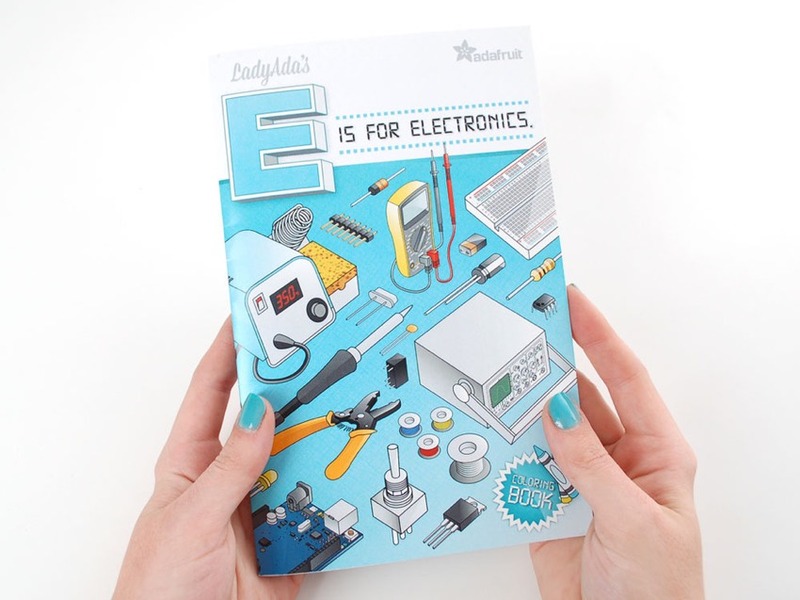 Coloring books – fast-growing hobby for adults « Adafruit Industries – Makers, hackers, artists, designers and engineers! One of the year’s fast-growing hobbies for adults is coloring – The New York Times. It’s time to break out the crayons. If you haven’t done that recently, you’re behind the times: One of the year’s fast-growing hobbies for adults is coloring. Five of Amazon’s top best sellers are coloring books (for grown-ups). A “Game of Thrones Coloring Book” (clearly for grown-ups) is coming out this fall. “Splendid Cities” and “Secret Paris” were published this summer, while “Secret Tokyo” and “Secret New York” are coming out in October. Many busy people say they find the pastime a relaxing break from electronic screens. John Jr. and Edmund McLoughlin, two brothers from New York, are credited with creating the first coloring books, the “Little Folks” series, in the 1880s. It helped that crayons started selling about that time, too. Did we mention that Sunday was National Coloring Book Day? 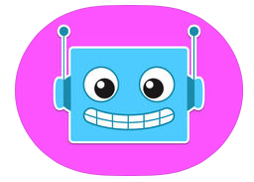 We also have R is for ROBOTS.